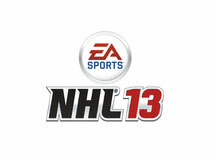 EA SPORTS™ recently announced the official NHL®13 soundtrack, featuring 16 licensed tracks by established and upcoming artists from around the world. The music selected for the soundtrack, in conjunction with the extensive presentation overhaul undertaken in NHL 13, ensures the game looks, plays and sounds like an authentic NHL® hockey experience. 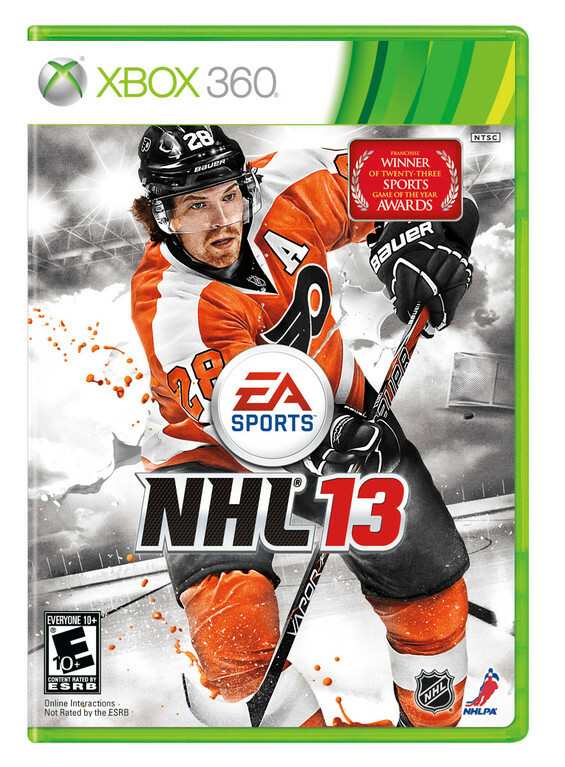 Promising the biggest change to the franchise on this console generation, NHL 13 will be available on September 11, 2012 in North America and September 14, 2012 in Europe.